DOES FILING A ST LOUIS BANKRUPTCY MEAN THAT I CAN REBUILD MY CREDIT? When you file a St. Louis bankruptcy, your unsecured debts (like credit cards, medical bills, payday loans, old utility bills, overdrawn bank accounts) are eliminated forever. An experienced St. Louis bankruptcy attorney can get you the results you need in order to get your life back on track!! 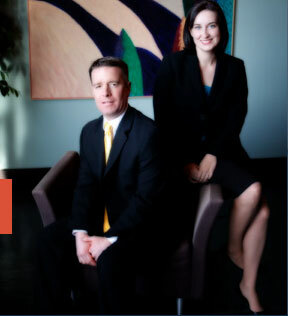 Our attorneys have been helping people with St. Louis bankruptcy for over ten (10) years. We have gotten rid of tens of millions in credit cards debt and medical bills. We have stop thousands of St. Louis wage garnishments; thousands of St. Louis bank levies; and put an end to the threatening tactics of countless collection agencies.